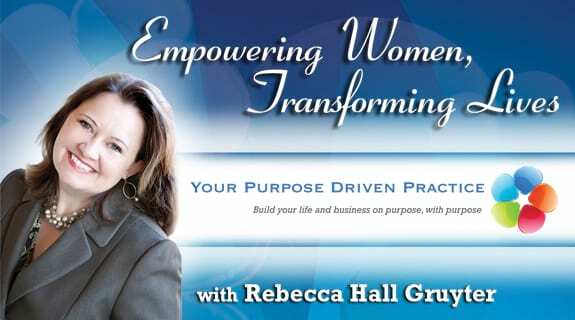 Join Rebecca Hall Gruyter, Julia Anderson, and Candice Oneida as we share about your Feminine Power, tapping into your beautiful and uniquely wired brain, so you can step into the center stage of your life and SHINE! 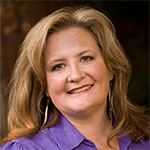 Candice Oneida is an international speaker and is Australia's #1 Feminine Success Mentor. Her background in corporate Australia for 13 years and then starting up five successful companies of her own over earning $250,000 - $1,000,000 annual earnings, led her to the realization that feminine principles were sadly lacking in the business world. With 20 years of training in Taoism, Tantra, Kriya Yoga and Western Esotericism, Candice has personally taught over 100 workshops and worked with over 5000 women from all around the world on the topics of self development, meditation and feminine power and how to apply these to success in business.